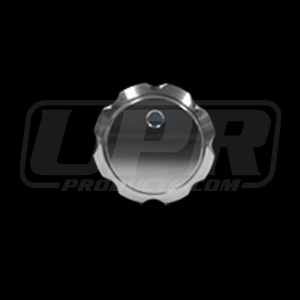 Ditch the stock plastic OEM AC Climate Control Knob from your 89-04 Ford Mustang for a precision CNC Machined Climate AC Control Knob from UPR. Also a great way to upgrade your existing Billet knobs by replacing the climate control knob. Adding that extra level of personalization to your Mustang to separate you from the rest and giving your interior a cleaner look. Crafted to fit and function as good as the OEM knob, while giving you the bold clean styling of the Best looking aftermarket Dress Ups for your American Muscle Car. Precision Machined 6061 Billet Aluminum.